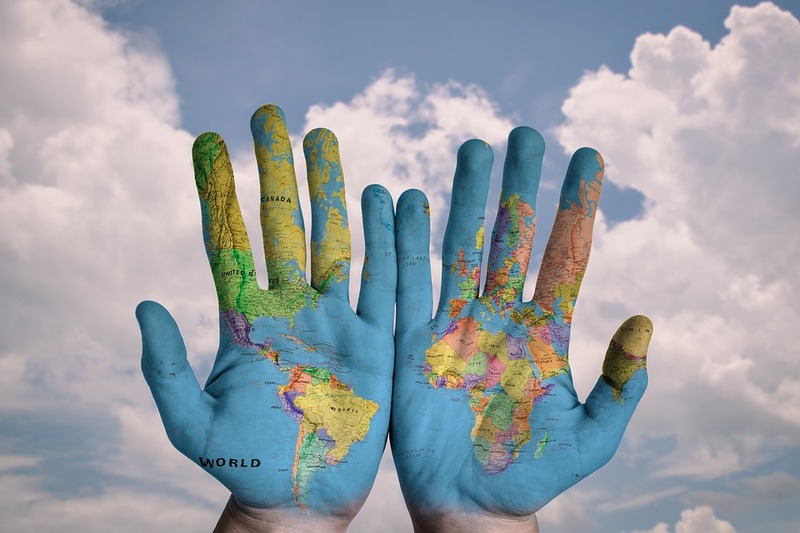 Youve Been Reviewed: You can have the whole world in your hands! While my husband and I can do limited travel due to the dog, others cannot travel at all. There may be physical issues, or financial issues, or time issues. I may not be able to go to Paris or London but I can still learn about those places and so can you. Visit your local library and search out books about foreign countries that you want to learn more about. The library is free and on these hot days of summer you can sit there and read and soak up their Air Conditioning! Click this link for some recommendations. You can find many movies that are set in Paris or London. I am not a big movie buff but if you are I bet you can come up with a list. If you click this link there are some suggestions that I found. Here’s where it gets a little more specialized. Many of you aren’t fans of sites like Facebook for whatever reasons. One reason may be due to so much tension there, especially since the election. You don’t have to read all that ‘junk’ but instead join Facebook groups that share your interests. You can find travel groups, cooking groups and most any kind of group that might interest you. Other sites may be more to your liking. I belong to a site that is a social site where members post their thoughts and members can jump in and comment. We share laughter, sadness, we offer each other support or advice. We learn about customs of other countries and foods that we don’t normally know about. In just a few hours I can learn from members from India, China, France, Italy, Germany, Switzerland and many other countries. Sometimes we run into communication issues when they try to translate our silly phrases into their native language. While we may be vastly different in some ways, we are all pretty much the same. The next time you think you would like to travel to foreign countries but can’t afford it, try some of the tips I provided and pretend you are there. You do hold the whole world in your hand!